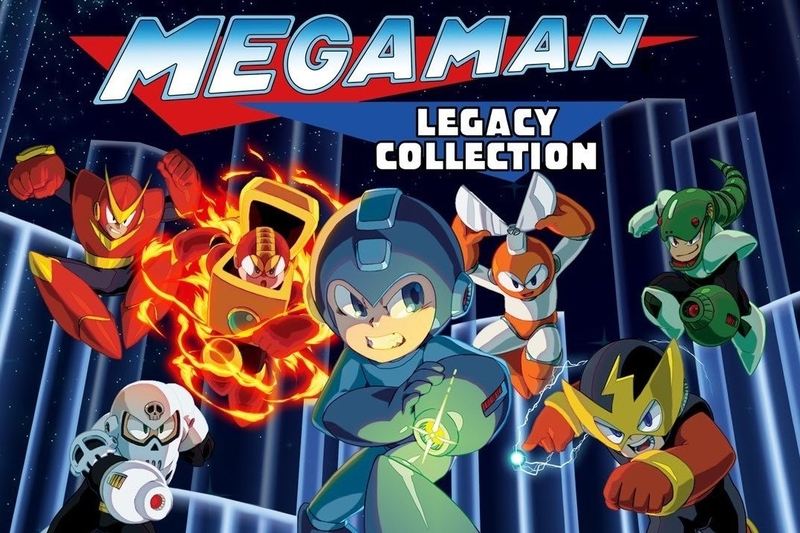 Capcom announced that the Mega Man Legacy Collection will be coming to the Nintendo 3DS early next year. Although it was originally slated for a "Winter" release, Capcom has pushed it back, though has offered no comment as to why. 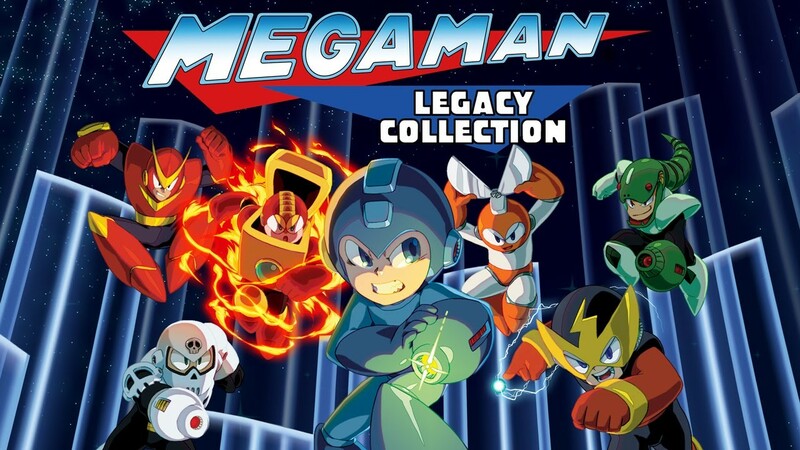 Though full details of the Mega Man Legacy Collection haven't been released yet, if it's anything like the HD versions coming out on PlayStation 4, Xbox One, and PC then it will feature the original six titles from the Nintendo Entertainment System era. In addition to the core games, it will feature a Challenge Remix mode, with special scenarios to test the most skilled of Mega Man players, as well as a Museum with tons of sketches, design documents, enemy info, and a music player. It'll also have online leaderboards where you can set record times and watch other player's best runs. This sounds like a great start to Capcom hopefully making 2016 the year of Mega Man. I hope we see a Mega Man X collection in the works soon.